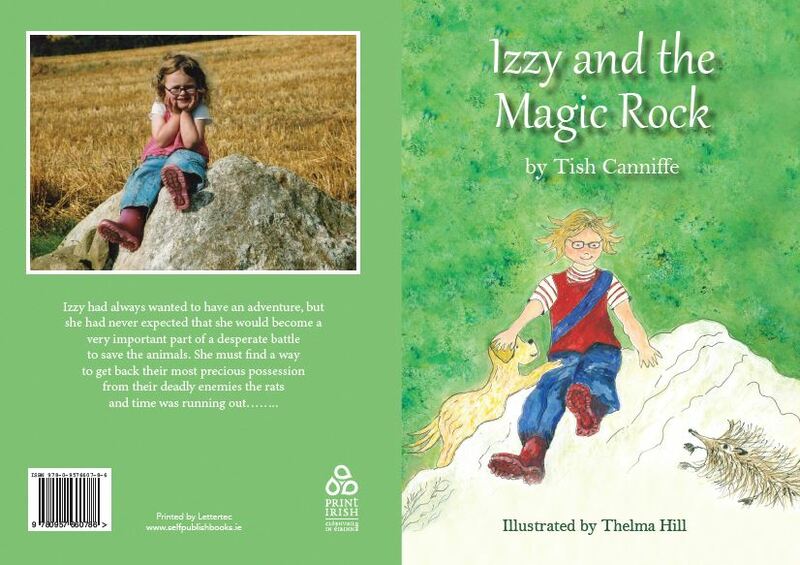 Tish Canniffe was inspired to write this book based on a picture of her granddaughter Izzy sitting on a rock. This image is featured prominently on the back of the book cover . At the age of 61, this is Tish Canniffe’s first book after spending most of her life as an artist and a weaver. However, Tish has found a problem will her granddaughter inspiring her; all her other grandchildren now want her to write a book about them. Everyone had selfpublishbooks.ie hope that she does.